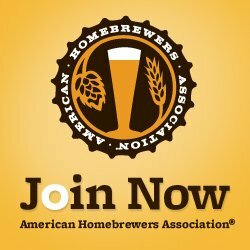 Brewers Anonymous was founded in the Fall of 2016 after a few guys got together and were in search of a different kind of homebrew club. 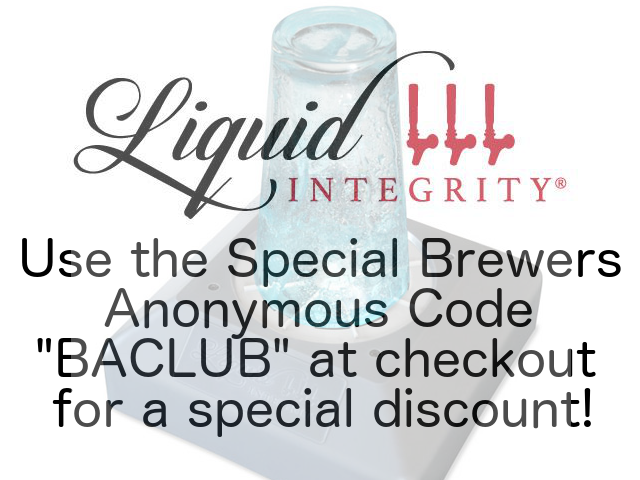 They felt the need and desire for a homebrew club that focused purely on the art of Zymurgy. 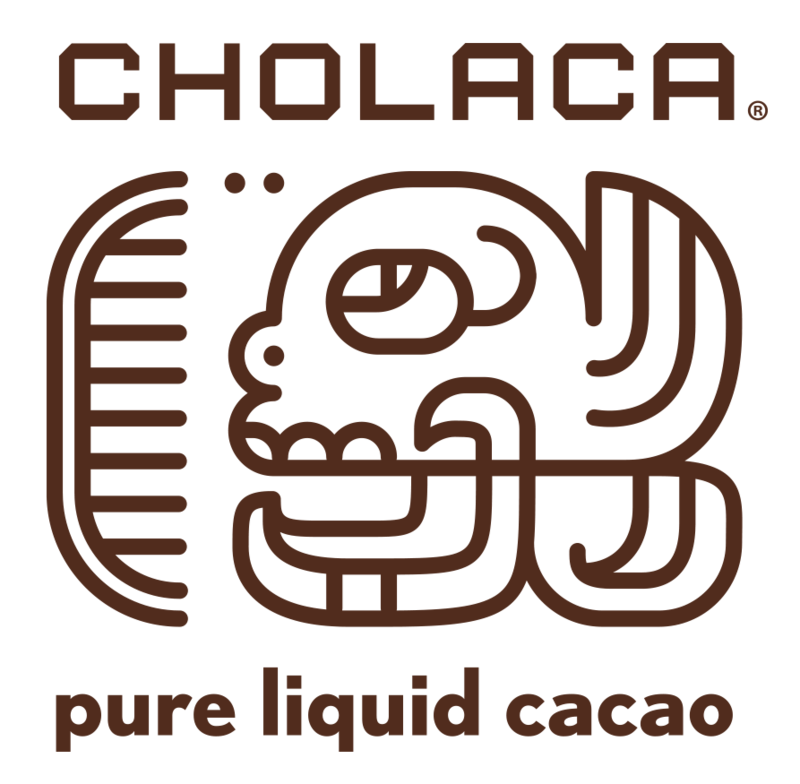 The club was founded on the idea that every member must be an active brewer, or someone who is ready to learn how to brew. The club is not limited to just beer brewers though, if you are a vintner, or a mazer we would love to have you. Our clubs mission is to promote the art of Zymurgy whether it is on the Pro or Home level, we do not discriminate, in fact we encourage pro brewers to join because they can be amazing resources for those who are on the home level. 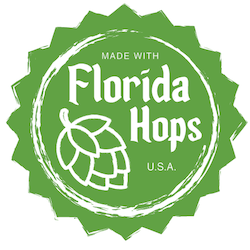 The club meets once a month at Orlando Homebrew Supplies on the 3rd Friday of every month at 7pm. We ask that you bring a beer that you brewed at least once every three meetings so that we know that you are still brewing.